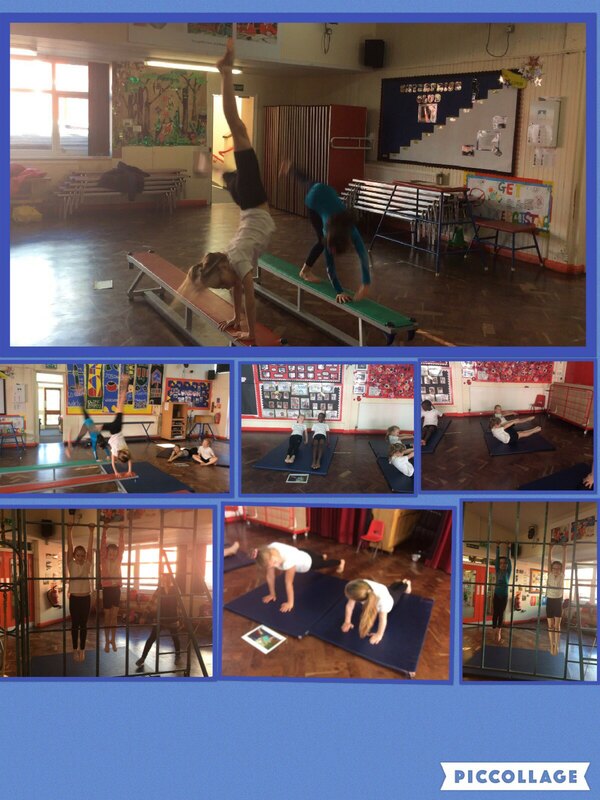 A great morning at gym club today! This entry was posted in Year 2 and tagged P.E., School Clubs on May 4, 2016 by Sandford Hill. Wow ! This looks amazing . Wish I was there. I hope everybody is having a good time. I wish I was there. Keep up the good work.